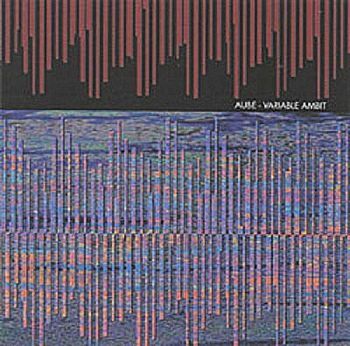 Aube was the solo project of Akifumi Nakajima (January 13, 1959 in Kyoto, Japan – September 25, 2013), begun in 1991. 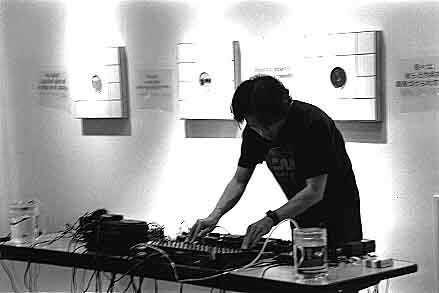 Taking a minimalist approach for his recordings, Nakajima used simple source sounds which were fed into his system, then heavily processed into a vast dimensional landscape of sonic textures. Source sounds ranged from the organic sounds of gurgling water, to isolating elements of technology, such as the curious hum of luminous lamps. The result is a mixture of controlled manipulation and beautiful accident. In May 1992, Nakajima started G.R.O.S.S. - his own cassette label dedicated to releasing experimental music, and noise, in addition to his own recordings as Aube. He worked on recordings with artists from Japan, Europe and the United States in various different capacities and designed packaging for many other releases.